After a long period of success within the HVACR wholesale sector across Europe, Beijer AB has now moved its attention to the Asia Pacific region. It's a shift that has been embraced by Australian customers keen to explore Beijer's range of products. Beijer AU are heavily focused on guiding customers to long term solutions such as Natural or Lower GWP Refrigerants. With an expanding team of highly regarded engineers it’s important for the wholesaler to deliver the necessary solutions for customers, particularly with an evolving emphasis toward sustainability. Beijer's engineering technical manager in Australia, Jason Pearce, and its national key accounts manager, Andrew Galliano, have been working together to promote natural and low GWP solutions from its SCM range. They are backed and supported by Indy Saund, who has joined the team as APAC business development manager. “Together, we can enhance Beijer Ref's natural refrigerants stance, especially with the SCM product range,” Pearce said. With the current HFC phasedown well underway in Australia, Beijer AU sees great potential for growth in the area of natural and low GWP refrigerants - having the right support for its customer base in this area is critical, the wholesaler said. A key focus at the Beijer stand was an extensive array of new products from the company’s OEM entities SCM and Patton, including CO2 condensing units such as CUBO2 Smart, along with solutions suitable for the newer refrigerants on market from Patton. 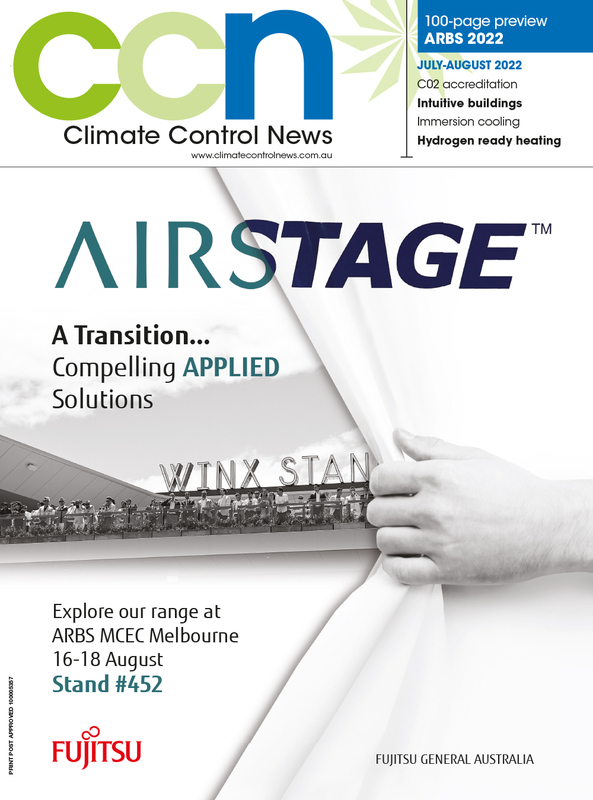 The R290 Plug and Cool Embraco units and Emerson’s ZX Next Gen units were also featured among the product offerings which focused on new refrigerant technologies. Having access to a global network gives Beijer Ref AU the opportunity to share its extensive knowledge and experience around low GWP solutions. “Contractors, consultants and end users, have all demonstrated a clear interest in tapping into this knowledge base,” Pearce said. “This was made clear during ARBS with so many customers looking to future proof their systems with low GWP solutions. It's hard to believe that Beijer was once a new entrant in the Australian market. In fact the wholesaler was a new face at ARBS 2016. Yet here we are at ARBS 2018 and its a very different story. Today, the wholesaler has a well established presence in Australia with an extensive European heritage and knowledge suited to the current climate to support the transition to a low GWP environment.